My dear daughter, D3, takes some great photos. I want you to see our newest pigs and she got some good shots of them one day recently. They move so quickly that you almost need a video camera to catch a picture of them. I went out to get some shots in low light and they were nothing but a blur. 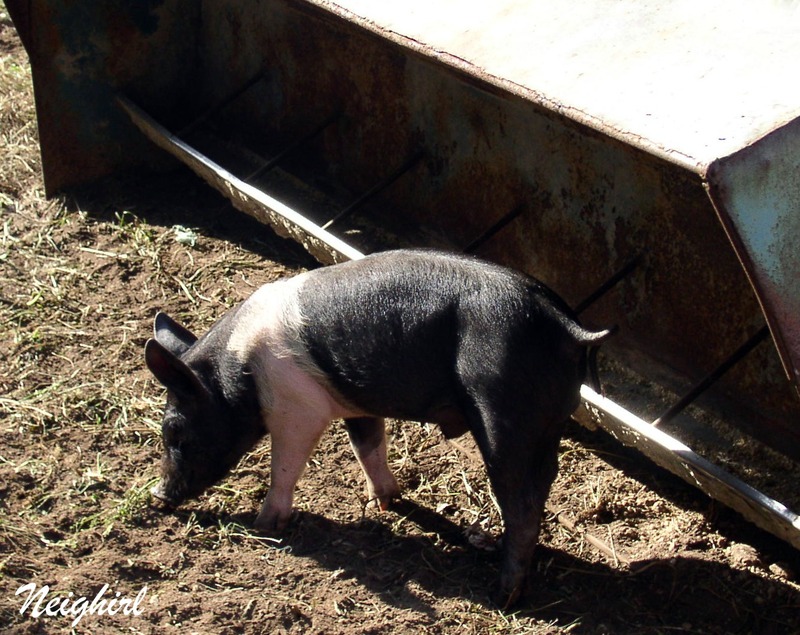 A squealing blur of little pigs! 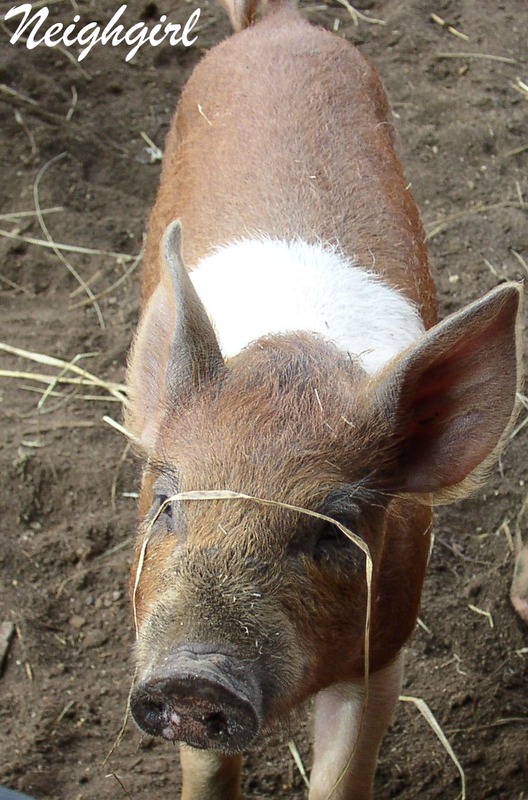 Straw is an important accessory in the wardrobe of a pig. their way into a hay bale for a nap. 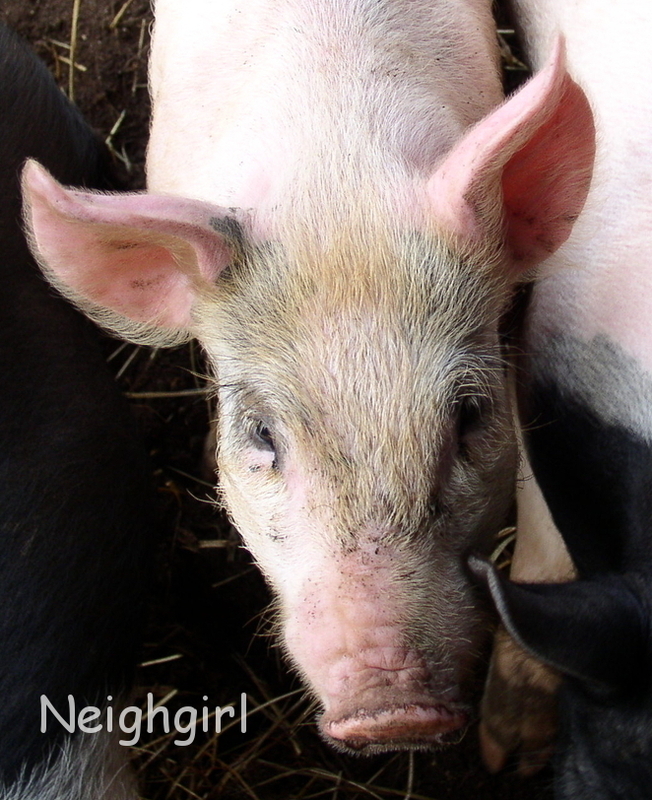 Have a great week- oink! They are wonderful ! Thanks for sharing!! Great photography! very cute! she did a great job...kids and cameras go hand in hand...i love seeing what mine come back with. take care. Oh did I enjoy the pictures. 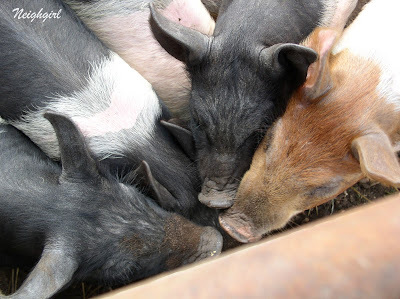 I can just see you all worrying that the piglets got out and then finding them in the hay bale. Too funny! 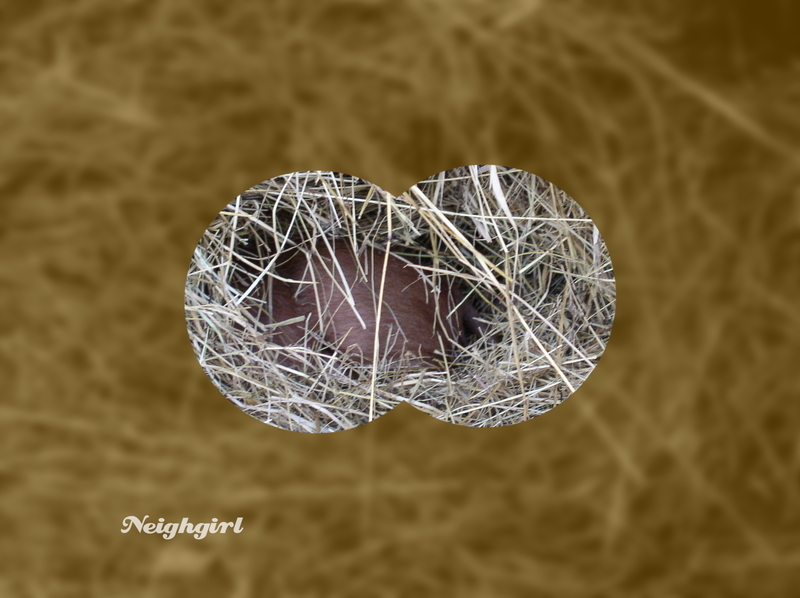 I love how the "pig in the hay bale" pic got edited. these are too cute!!! rabble-rousers! way to go, D3! Awwwww! Love the hay bale shot! My word verification is hogruto.... just what those guys did with the hay bale, right?! Nothing quite like young pigs, cute and curious. D3 takes some great shots. Hope your Christmas preparations are going well. Lovely pictures. 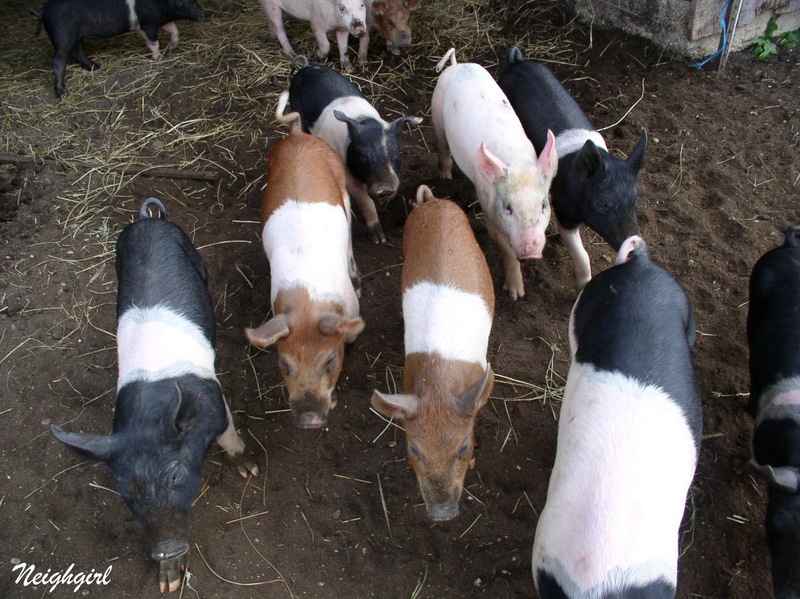 They are lovely pigs.